A fracture of the heel bone (calcaneus) is one of the most commonly fractured foot bones. It is most often caused by high impact to the heel — for example, when a person has fallen from a height or been in a car accident. Injuries can range from a bone crack from a new vigorous exercise plan to a shattered bone from a high fall. 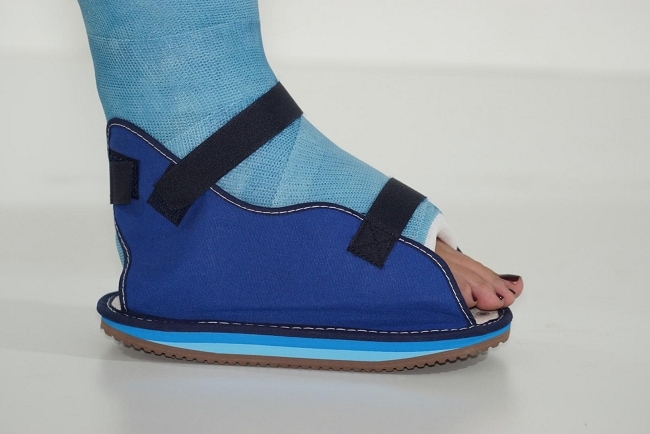 Heel pain, bruising, swelling, limping, or difficulty walking are the main symptoms. It is important that your Podiatrist knows the circumstances of your injury. It is just as important for your Podiatrist to know if you have any other injuries or medical problems, such as diabetes. After discussing your symptoms and medical history, your Podiatrist will do a careful examination. He will look for other injuries and for areas where the skin is damaged or punctured. Your Podiatrist will check to see if there is a good blood supply to your foot and if the nerves to your foot are working properly. Many Podiatrists encourage motion of the foot and ankle early in the recovery period. For example, some patients are instructed to begin moving the affected area as soon as their pain allows. Patients who have had surgery are instructed to begin moving the affected area as soon as the wound heals to the podiatrist’s satisfaction. ● Weight-bearing. When you begin walking, you may need to use a cane and wear a special boot. It is very important to follow your podiatrist’s instructions for walking on your foot. If you place weight on your foot too soon, the bone pieces may move out of place and you might require surgery. If you have had surgery, the screws might loosen or break and the bone may collapse. These fractures can be potentially very debilitating, Podiatrists have a strong knowledge of the anatomy of the calcaneus, which is paramount to understanding the fracture patterns one may see with this injury. 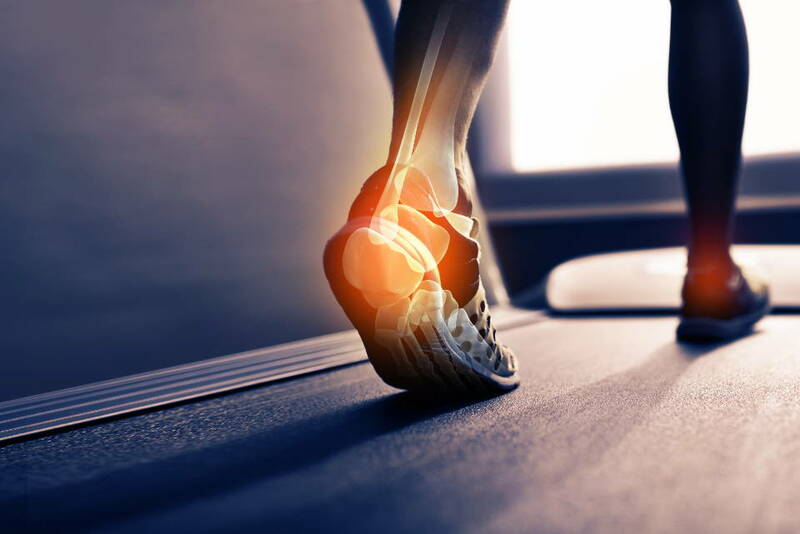 Read more about pain in your heel or ankle and how we can help.